Handcrafted in BC. Built to Last. New Wave Docks has constructed quality docks and dock floats since 1996. 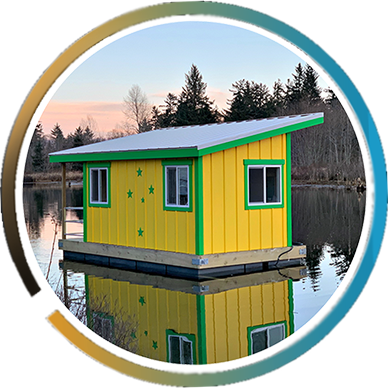 We do all kinds of Floating Buildings. Everything from a small office to a House boat and anything you can imagine. We rotationally mold seamless polyethylene dock floats & construct docks, ramps, barges etc. We supply a variety of products to create your very own barge or pontoon boat. We are the best in brand for toughness and weight capacity. In addition to docks, we build swim platforms, party barges, pontoon boat modules, marinas and decks. New Wave also sells a variety of dock accessories and dock hardware. 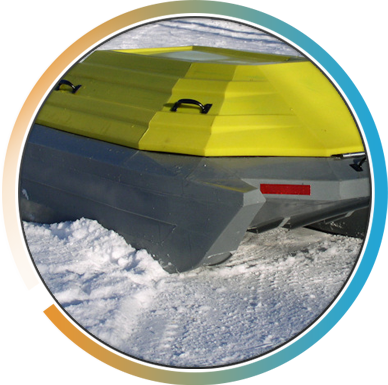 We manufacture several polyethylene products including dock floats, pontoons, Tracker brand snowmobile and watercraft all terrain cargo sleds, and more using our own rotational molding techniques. 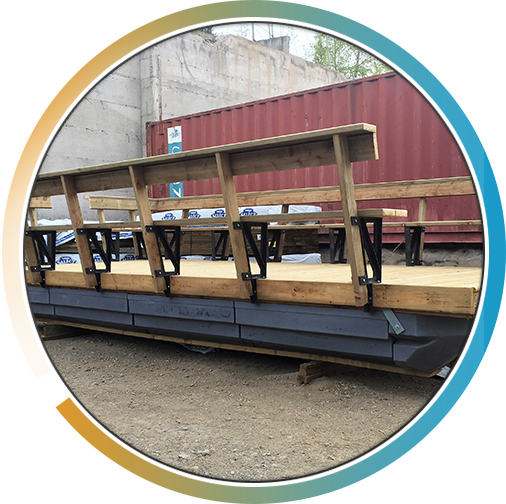 New Wave Docks & Dock Floating rotational molding products, including our quality original dock floats and pontoon floats, are made of high-density polyethylene resin. The material is lightweight and has unsurpassed resistance and durability. All plastics are UV ray treated and can be crafted with virtually any color. Our unique line of dock floats and pontoon boat float modules come in four sizes to provide maximum flexibility for all float applications: 450, 1,000, and 1,400-pound capacities. The contoured designs make them stronger than our competitors, and all of our dock floats are made to attach bottom skids. 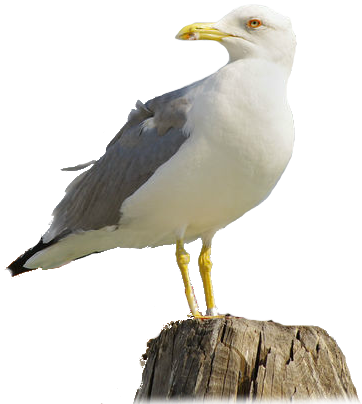 They also come with nose cones to facilitate use on party barges and pontoon boats. 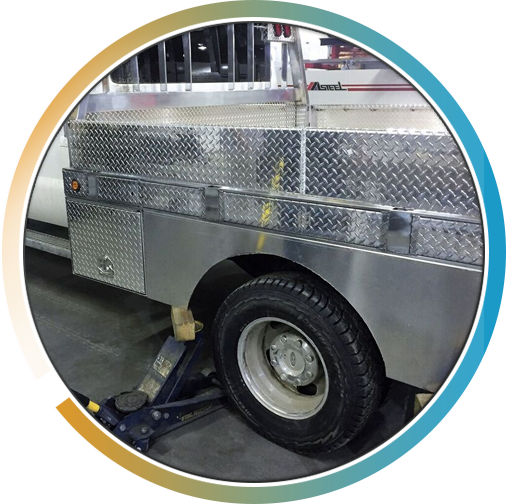 Motor mounts and trailers are also available. Wow !! Unreal job looks awesome. New Wave Docks Oceanside has a new aluminum fabrication shop, a dock manufacturing and accessories outlet at Campbell River. We look forward to serving the needs of our new Vancouver Island customers. Our specially designed floating offices are an eccomical and easy to move office to where you need your office. We can also design any type of building for you and make it float where ever you want. Floating buildings are produces with Canadian-made products in B.C., allowing us to control quality and price. Our building floats are the an economical way to movable living space increase flexibility to have your office or living space where you need it. We have in-house design expertise, and we design your next office or living space to meet your needs. If you answered “yes,” New Wave floats are an excellent choice. Our specially designed rotational molding equipment produces Canadian-made products in B.C., allowing us to control quality and price. Our dock floats are the toughest and most versatile in North America – best in brand. We have in-house design expertise, and we fabricate steel or aluminum molds for those requiring custom product design. The newest innovation at New Wave Docks is floats illuminated with battery powered LED lights. Great for evenings by the lake and setting your waterfront apart from others. We supply a variety of products including docks, floats and nose cones so that you can create your very own party barge or pontoon boat. The party barges in these photos are customer builds that may inspire your own creation! 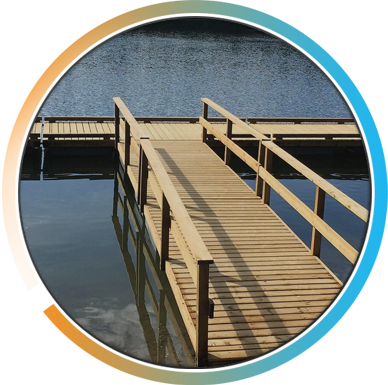 New Wave Docks specializes in quality built aluminum docks designed to meet your needs no matter how small or large your project is. 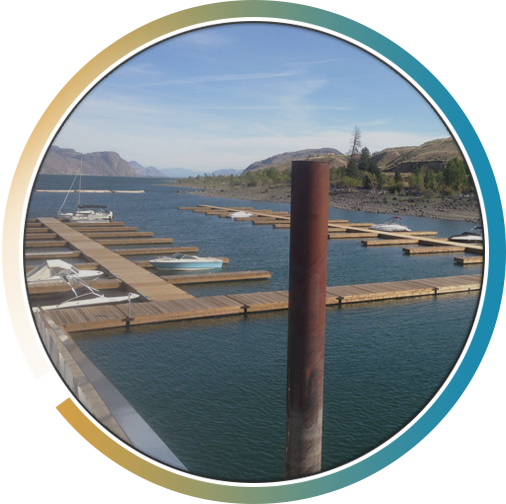 Each of our docks utilizes our seamless roto molded polyethylene floats made at our manufacturing plant in 100 Mile House, B.C. Our durable floats can also be used for pontoon boats and party barges with the addition of our unique nose cones.